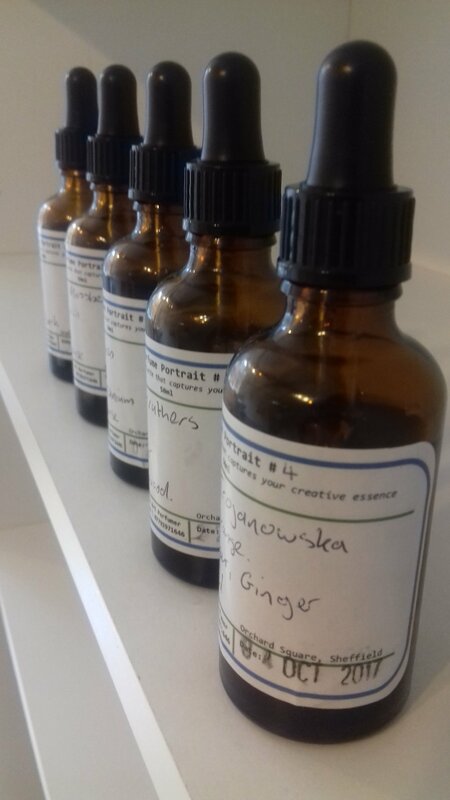 In October, as we say goodbye to the multi-sensory exhibition that was Pleasure by Naomi Gilby, we say hello to two artists collaborating and exhibiting together for the first time, with an exhibition that foregrounds our sense of smell. Unlike Gilby’s work which used smell to create a sense of place through nostalgia, the work of Michael Borkowsky and Emilia Telese focus on the body, fictional and real, to create a form of portraiture. Borkowsky’s work often addresses portraits in a relatively obscure manner as with his previous exhibition at BasementArtsProject Speculative Studios. Telese will be creating an immersive installation based around her practice as a performance artist.